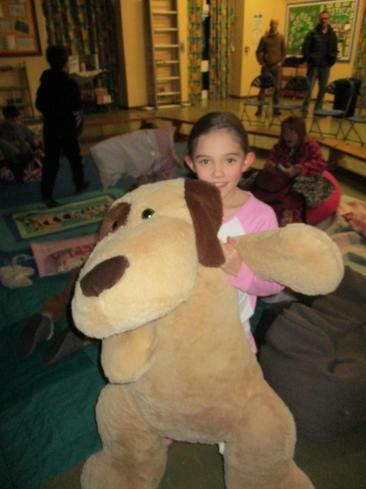 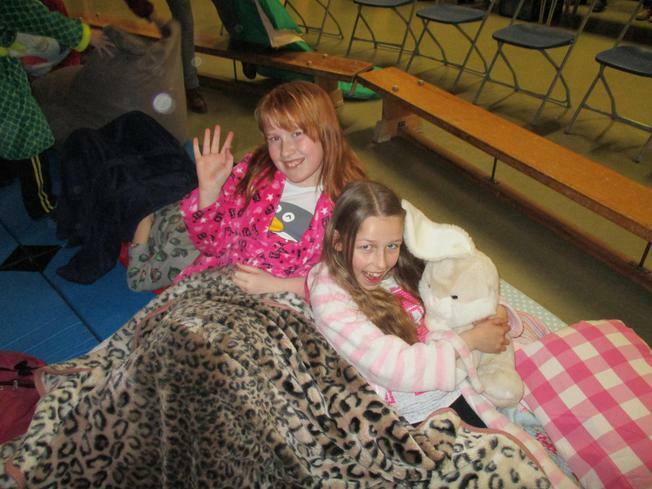 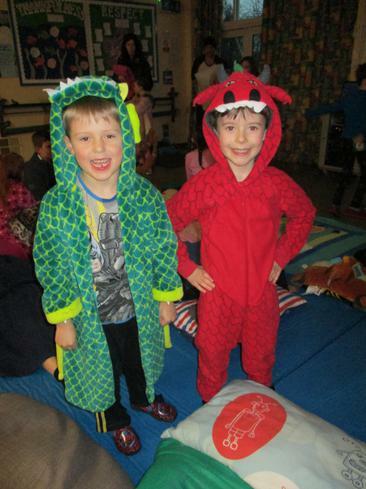 It was pyjamas and pillows galore last night at the PTA film night! 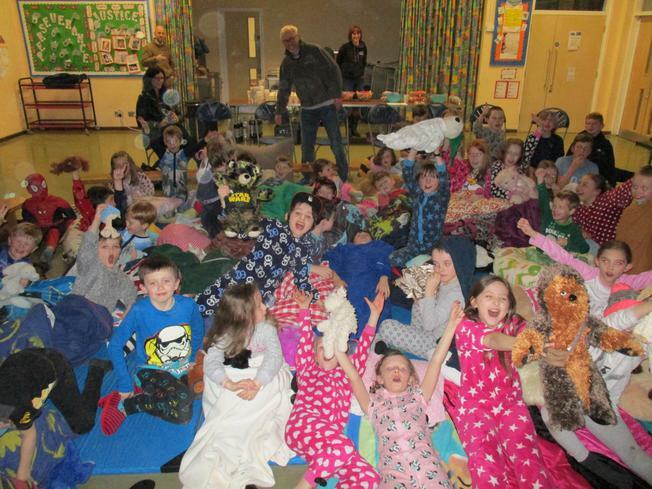 The children all cosied up in their duvets and blankets, cuddlies held close, as they watched WALL-E and were treated to drinks, sweets and of course - popcorn! 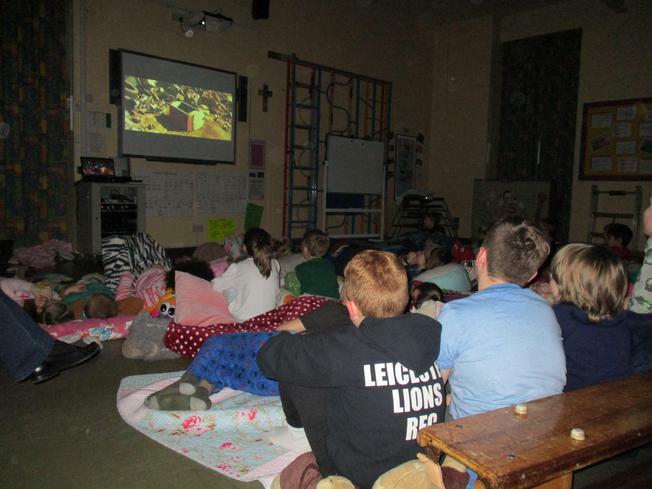 Thanks to the PTA for organising a great night!